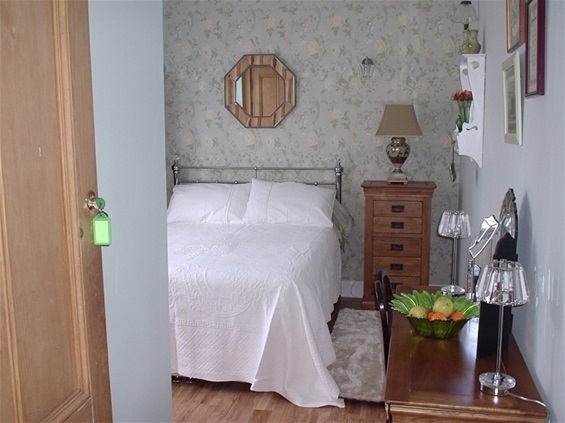 We have 3 letting bedrooms, 2 double bedrooms with en-suite facilities and a twin room with a private shower room. 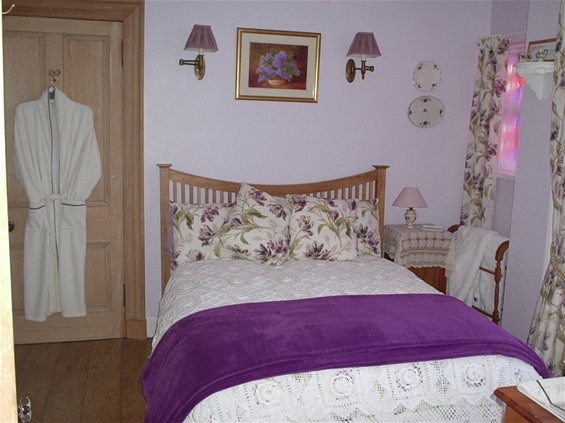 Two of the rooms are on the ground floor and the ground floor double room is suitable for disabled guests. 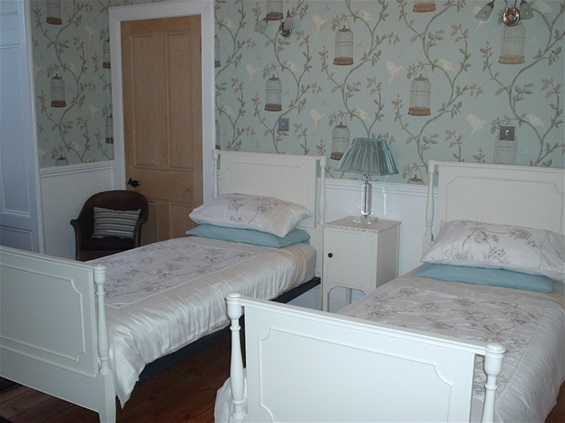 The twin room can accommodate a family with children with the addition of "Z beds" and we also have a travel cot and high chair. Each room has a TV, hairdryer and a hospitality tray. These prices are effective from 1st January 2018. We regret that we do not accept Credit Cards or Visa.